In 2010, The Hub network debuted an animated series based on a Hasbro toyline that was intelligent, well-written and humorous - a visual feast with great characterisation. Obviously I'm not talking about Transformers: Prime - that's almost unwatchable. I mean My Little Pony: Friendship Is Magic. 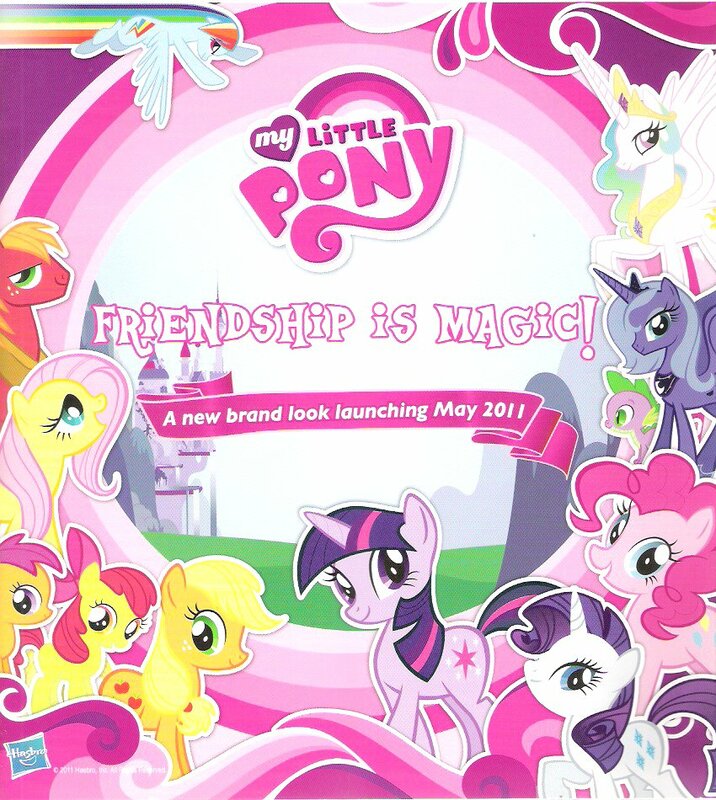 So this thread is for discussion of anything My Little Pony, why Friendship Is Magic is awesome and - if you like - why Hasbro should have come up with something equally awesome rather than the lacklustre Transformers: Prime. I saw a MLP display in the toy section of a BigW yesterday... Have they just come out? My daughter and wife do not like the new look of them. They just look wrong. haha, i didnt expect a topic to be posted about this show. im actually partial to the show as well as it has decent writing for a children's show and the new designs are really nice and refreshing in a way. season 1 has also just finished airing. Saw the new line of figures at David Jones on Sunday as well, which can be identified by the new whiter logo. Yes, they have just seen a release here. Reason being that most of the 2008 "Ponyville" line has been filling shelves for the longest part now.